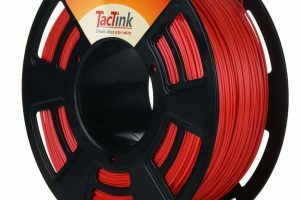 As someone who is always on the look-out for great performing PLA 3D printing filament at a good price, I was excited to try the PolyLite PLA 3D Printer Filament. 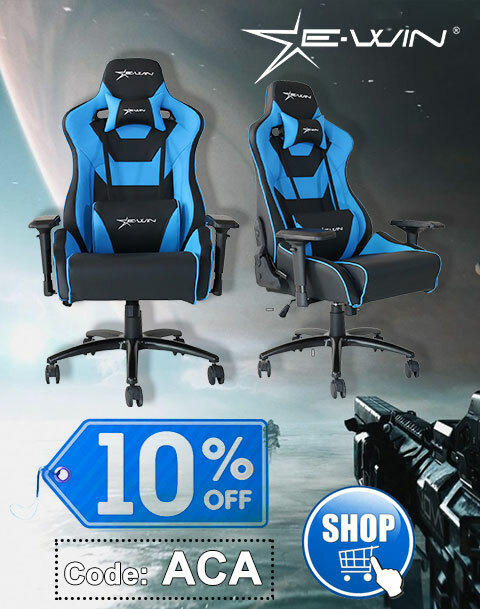 To mix things up a bit, I went with the Grey color, although it’s also available in Red, Blue, White, and Black (the included flyer actually states 11 True Color and four Translucent, with more promised on the way). The PolyLite comes packaged as you would hope, in a vacuum sealed bag (it’s even resealable) with desiccant inside a cardboard box. 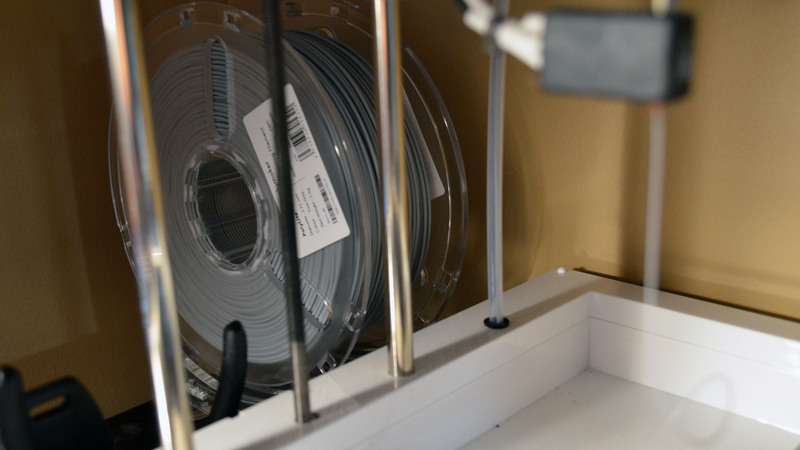 When you free this filament from its packaging, the first thing you’ll probably notice is the nice clear spool. 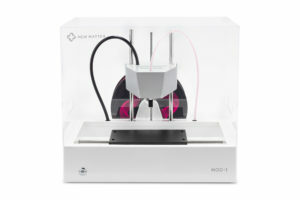 I find that particularly useful, because the 3D printers I have don’t offer ways to check how much material is left. At least with this clear spool, I have a literal window into how much material is left on my spool. In terms of dimensional accuracy, the stated specifications check out on my digital multimeter. Since this is a full 2.2 lb (1 kg) spool of filament, I’m using it with my usual Creker 3D Printer Filament Spool Holder. 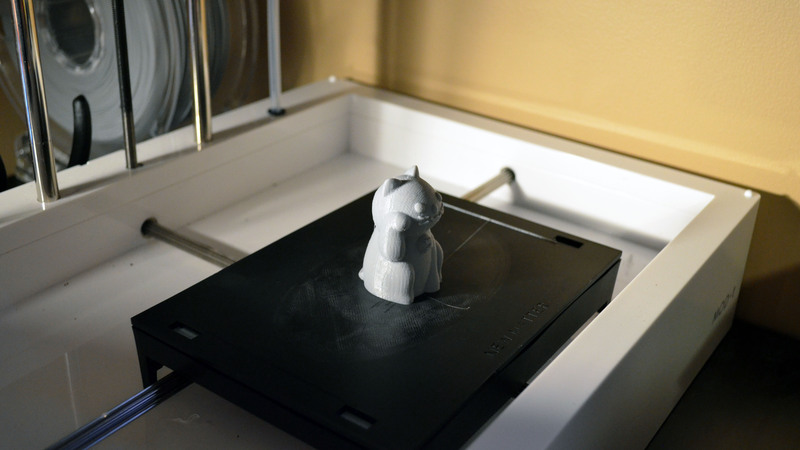 Just finished printing a fortune cat. A closer look at the fortune cat. Performance of the PolyLite was excellent. 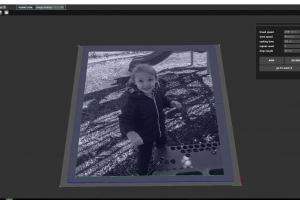 The output was smooth, with a nice matte finish. Even using it on my modest New Matter MOD-t, the results were impressive. If you’re looking for a great value in PLA, I can highly recommend the Grey from PolyLite. 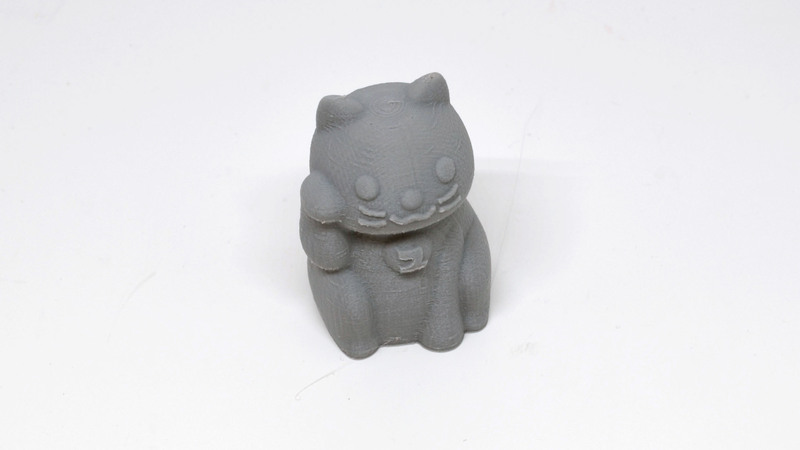 An excellent value and great performance make for a great choice in Grey PLA. Thanks to PolyLite for the review unit.